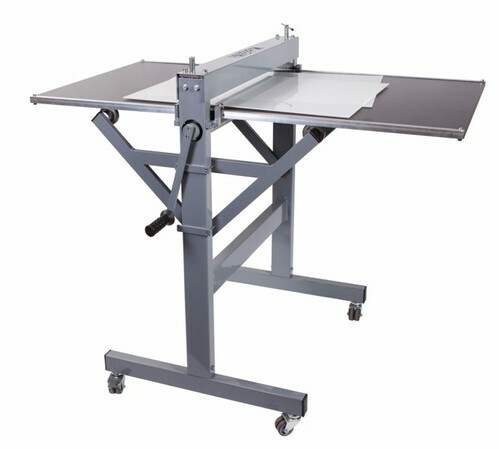 With our range of affordable and heavy duty die cutting machines, you have the ability to keep all short run die cutting in house. Choose from our standard dies or contact us to have your own bespoke die made to suit your needs. 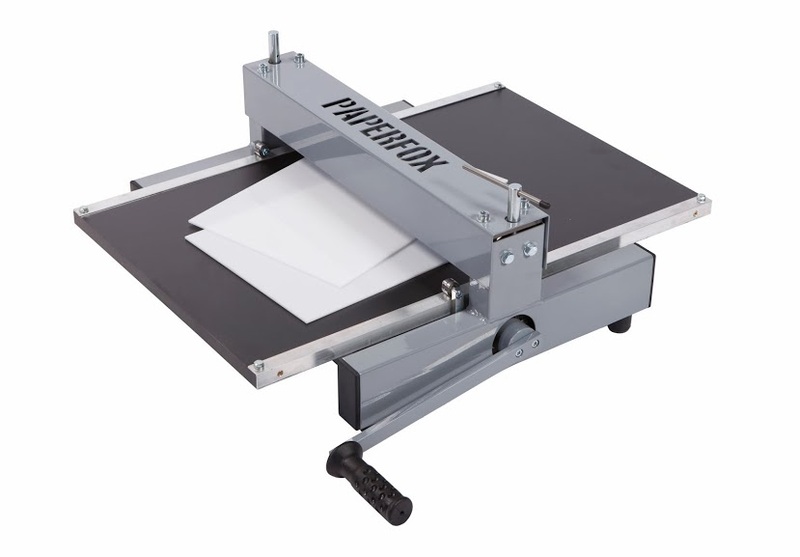 Ideal for digital printing, business cards and all custom die cutting. 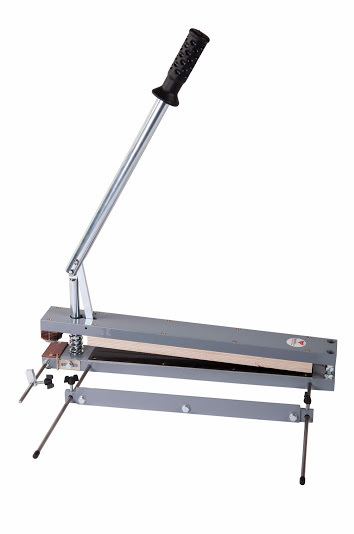 The most versatile and affordable paper punch, creaser and perforator of its type on the market! 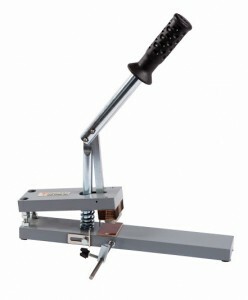 The Paperfox KB-32 allows for short run jobs of all types to be kept in house, on one machine. 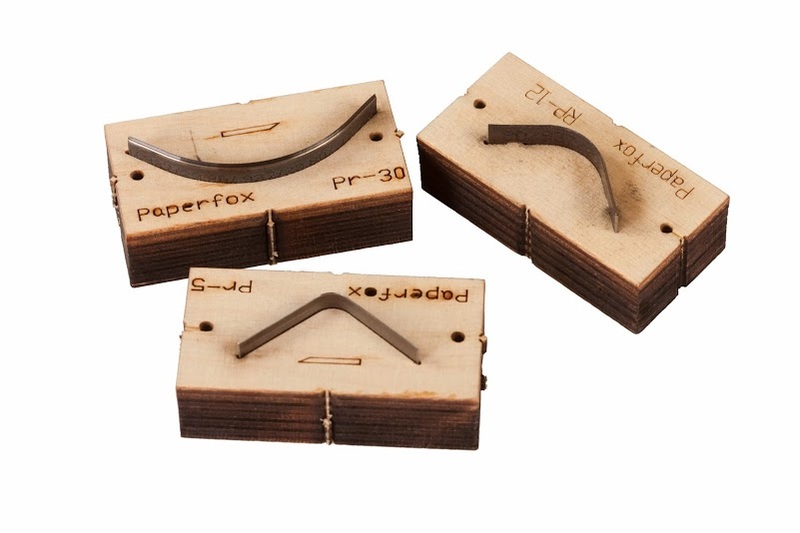 Ideal for business card corners, retail bags and much more this Paperfox MP-1 gives endless possibilities for punching different shapes and materials. Create your own die and punch shapes to suit your needs. Why we love the Paperfox H500A Rotary Die Cutter! No long set up times! 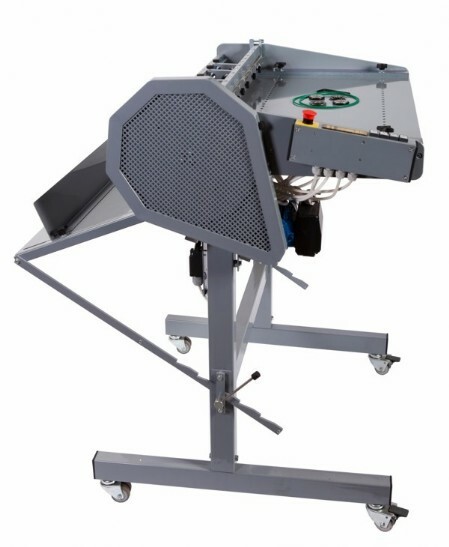 The Paperfox H500A die cutting machine is a heavy duty press that can be fitted with any design of die. 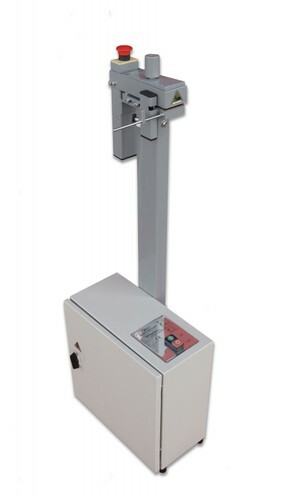 Ideal for short run digital print such as business cards and grettings cards. 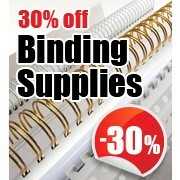 This affordable solution for die cutting means you can keep you jobs in house and under full control. The H500A is not just for cutting paper but also plastic, card and leather. 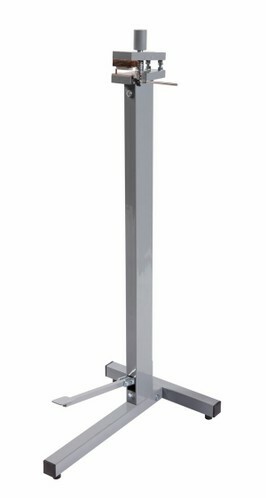 The cylinder press mechanism allows for high pressure to be exerted meaning a sharp and neat finish.